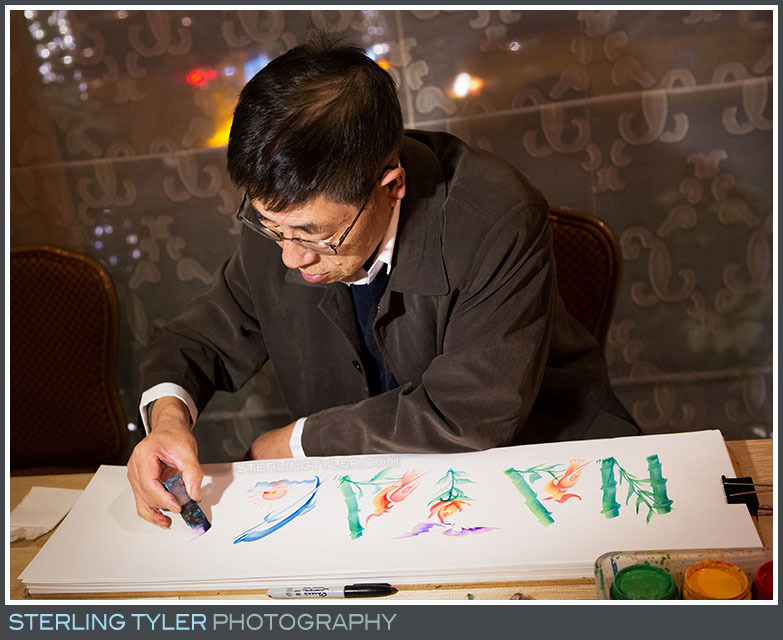 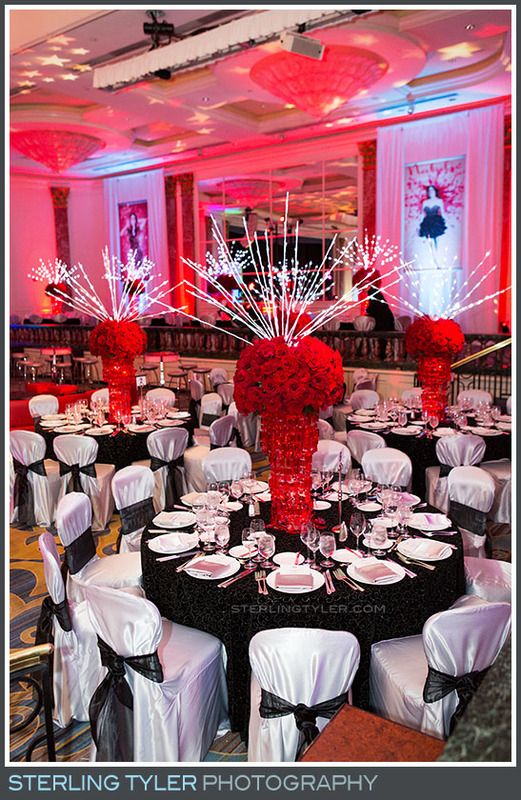 The world famous Regent Beverly Wilshire is no stranger to glitz and glamour. 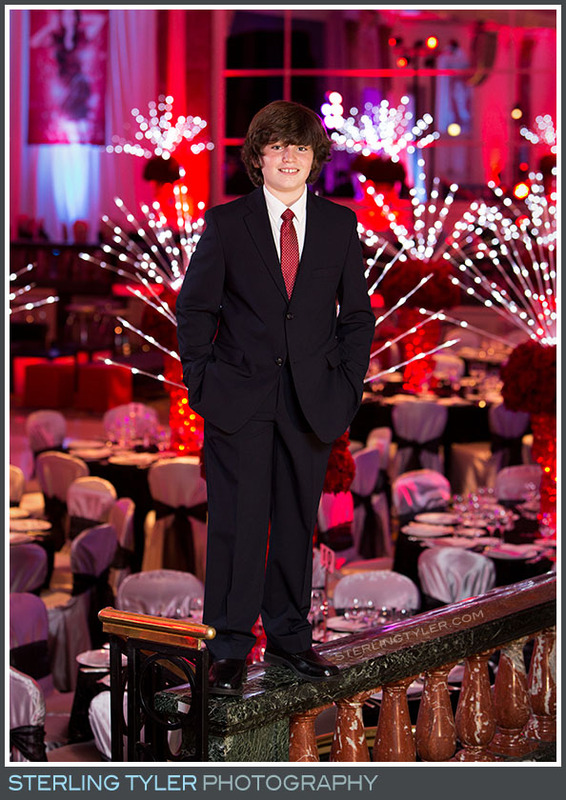 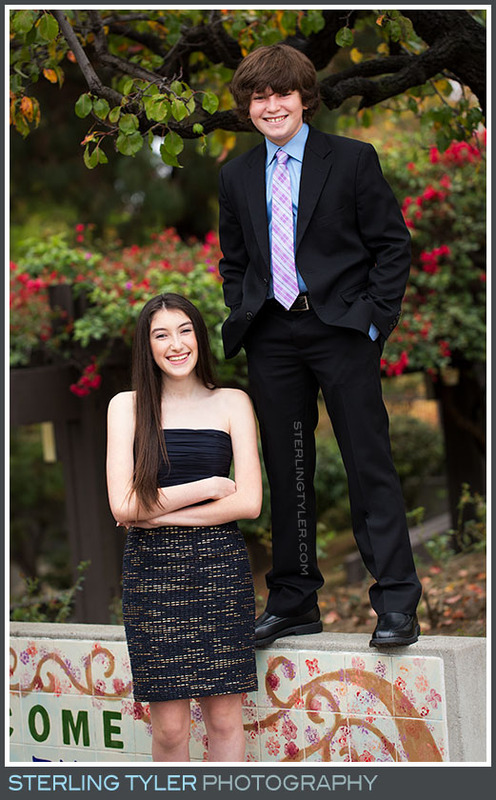 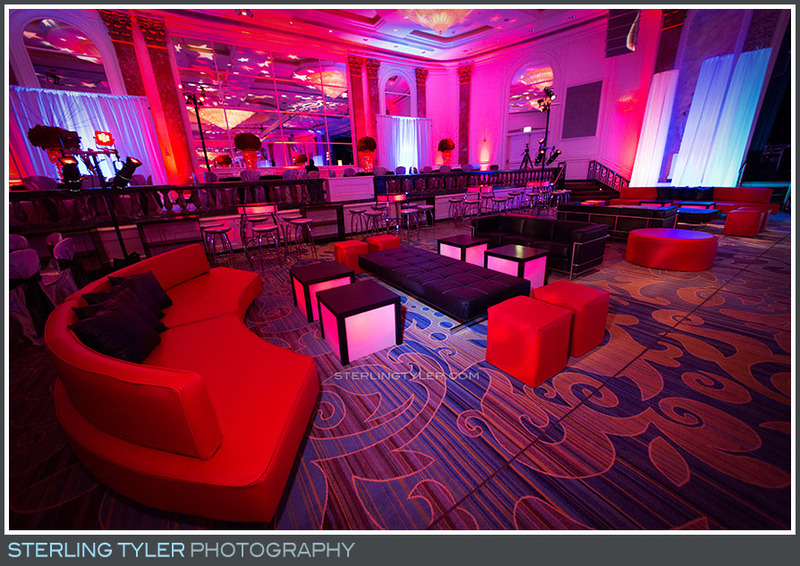 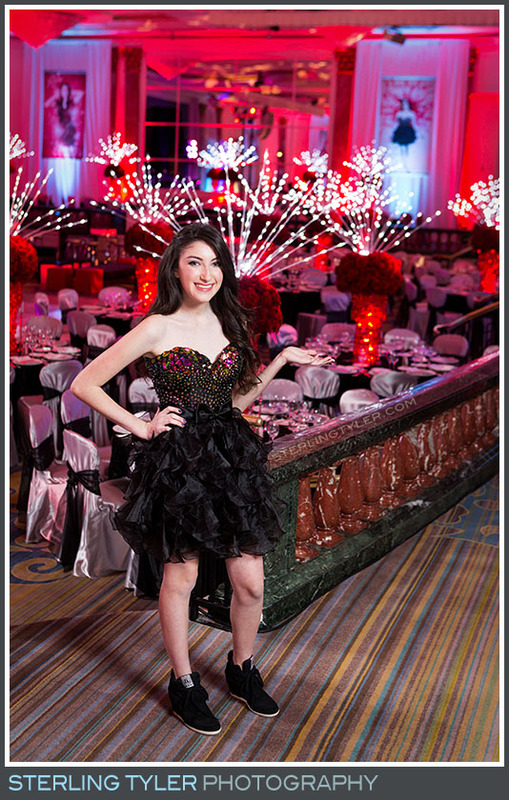 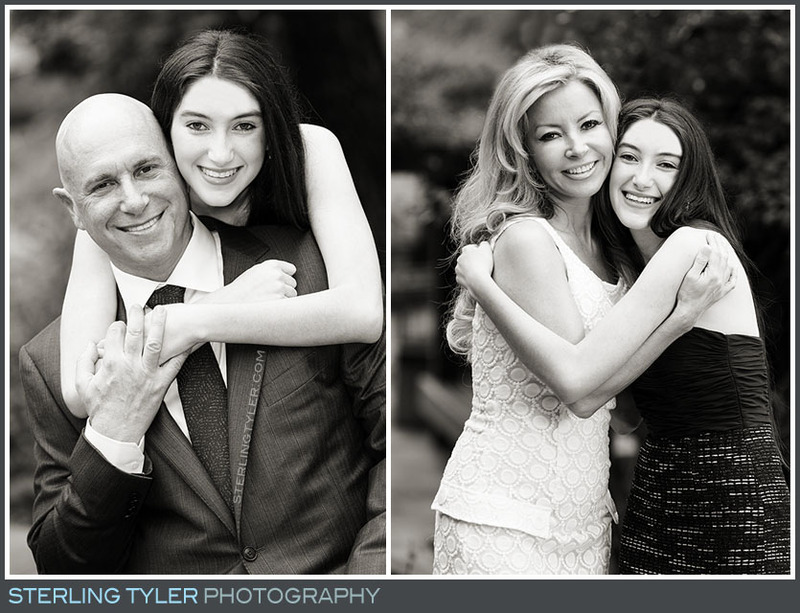 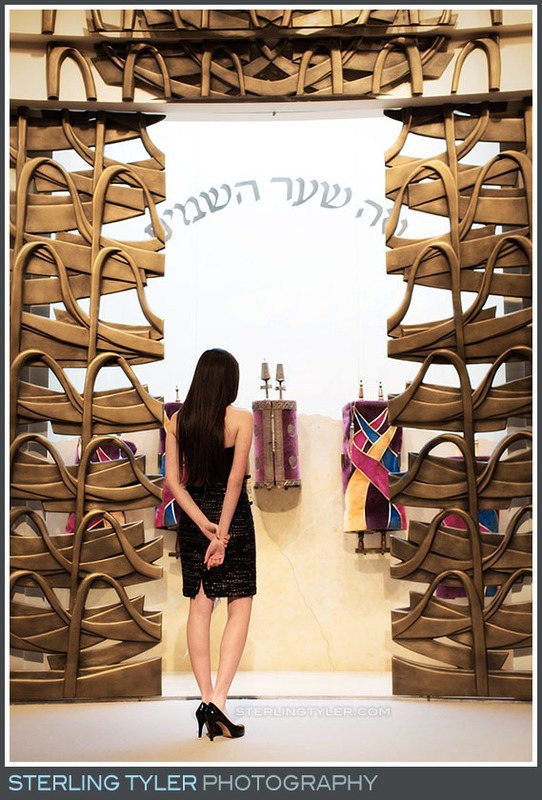 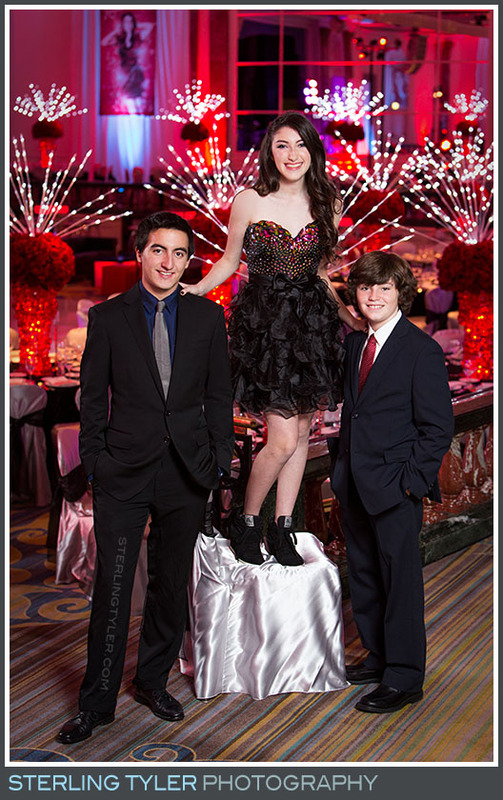 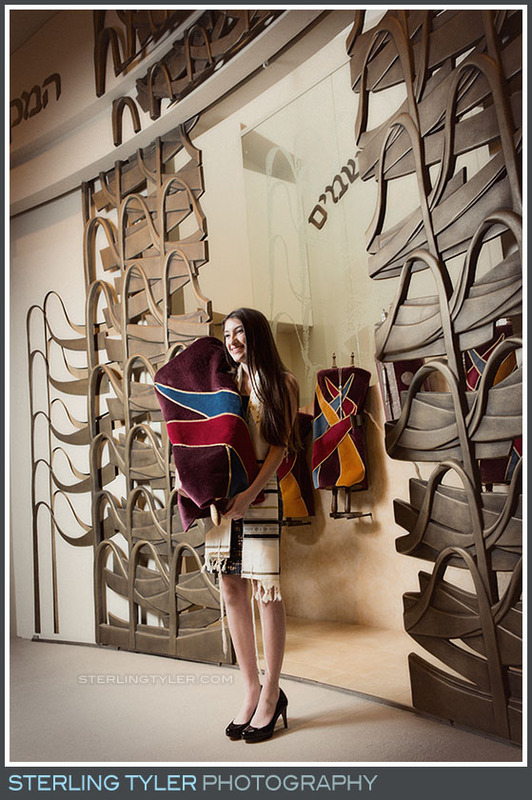 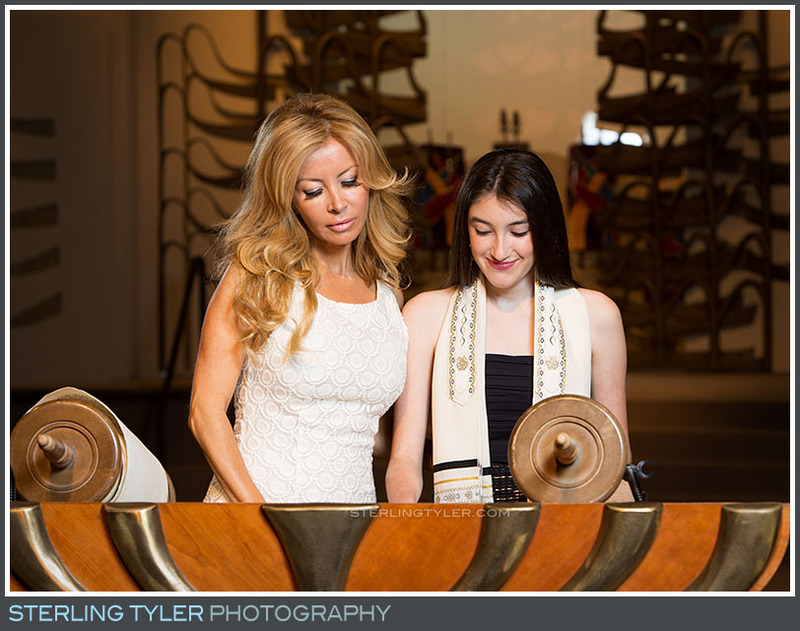 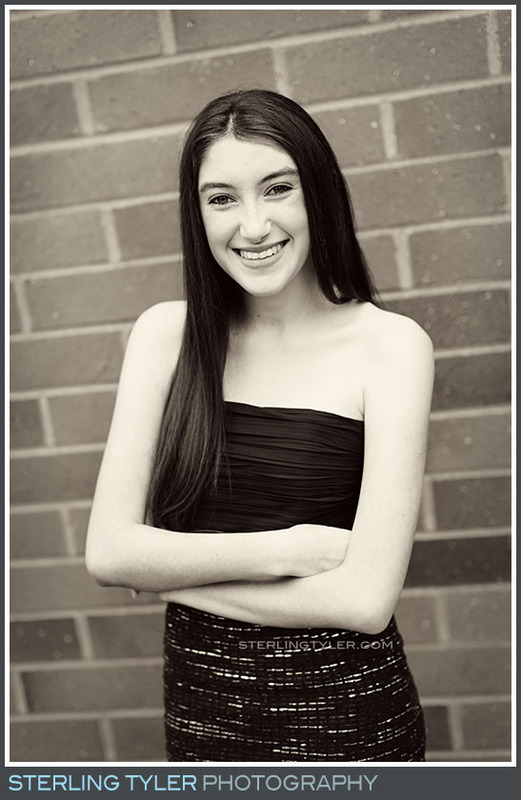 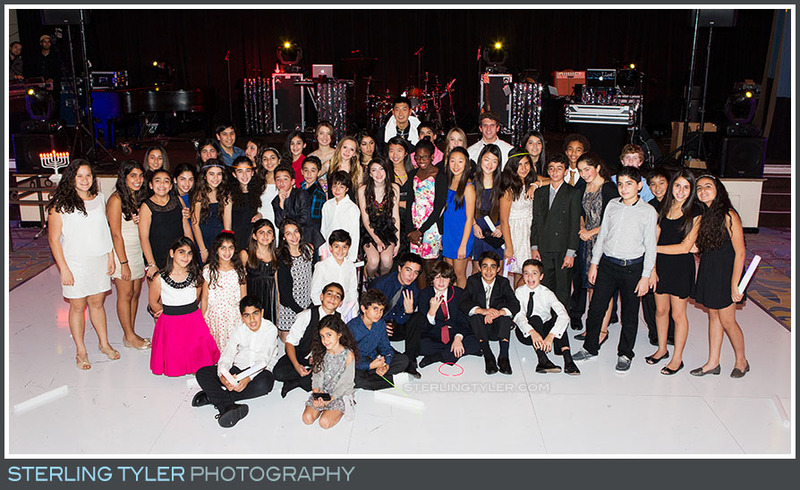 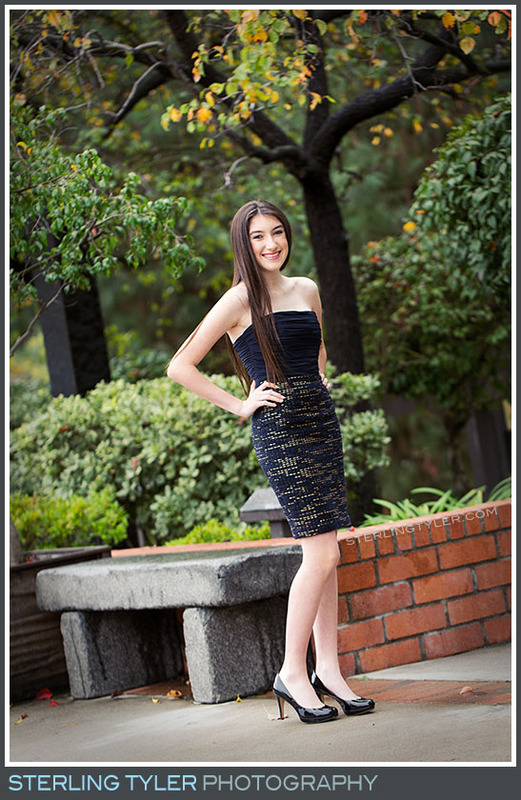 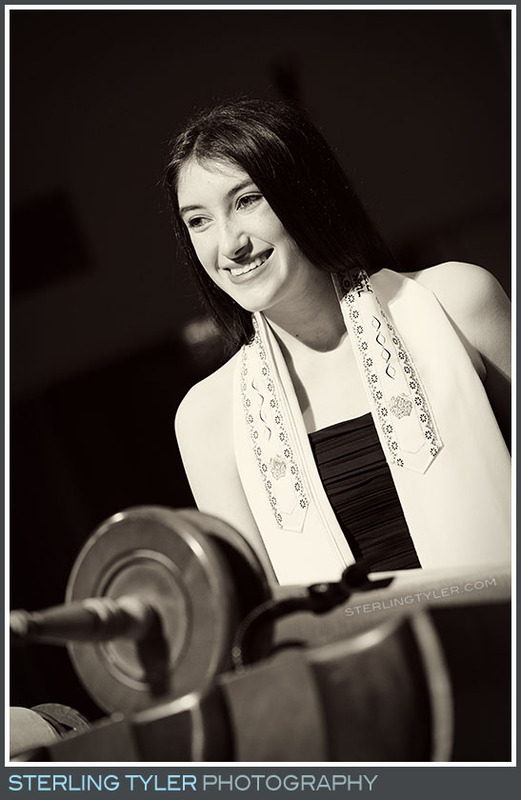 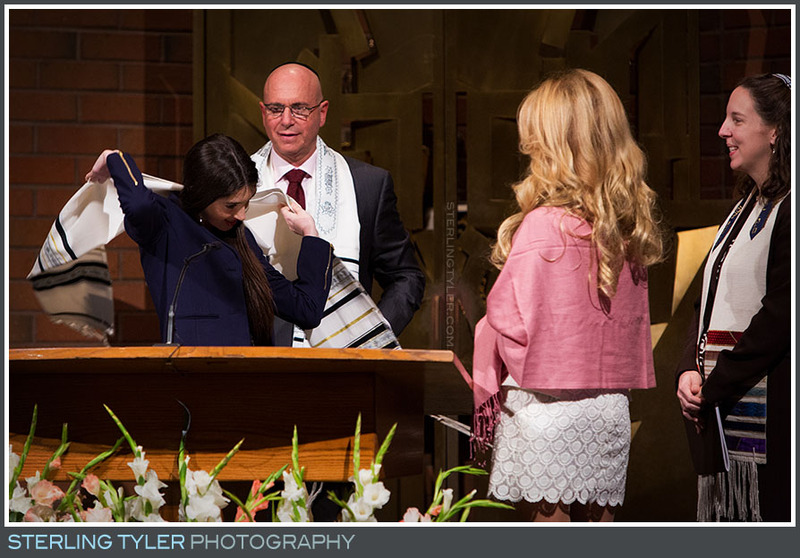 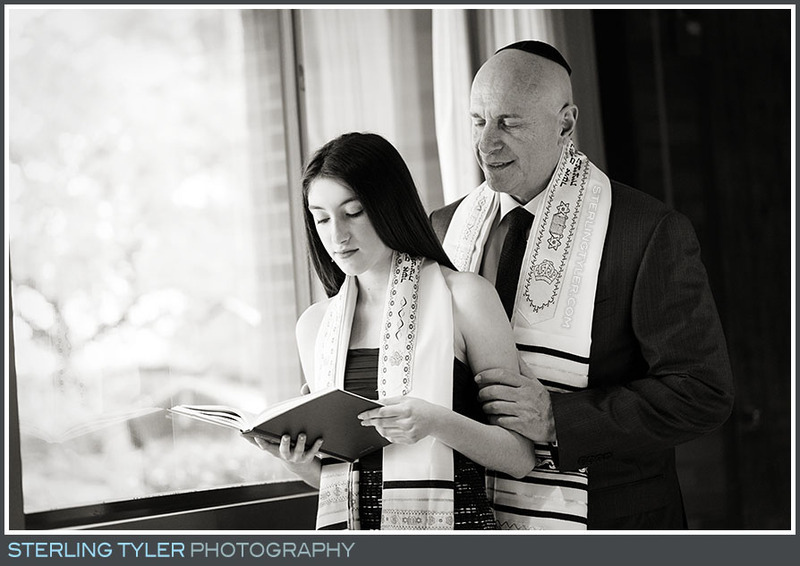 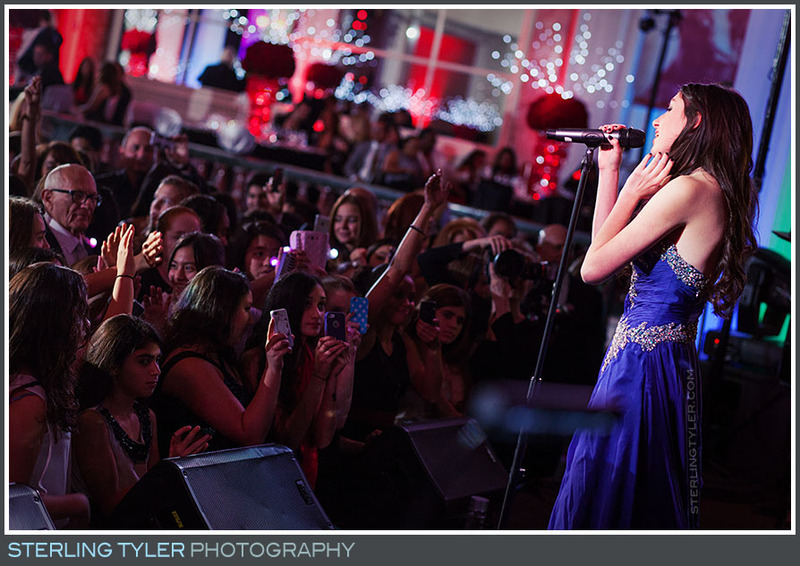 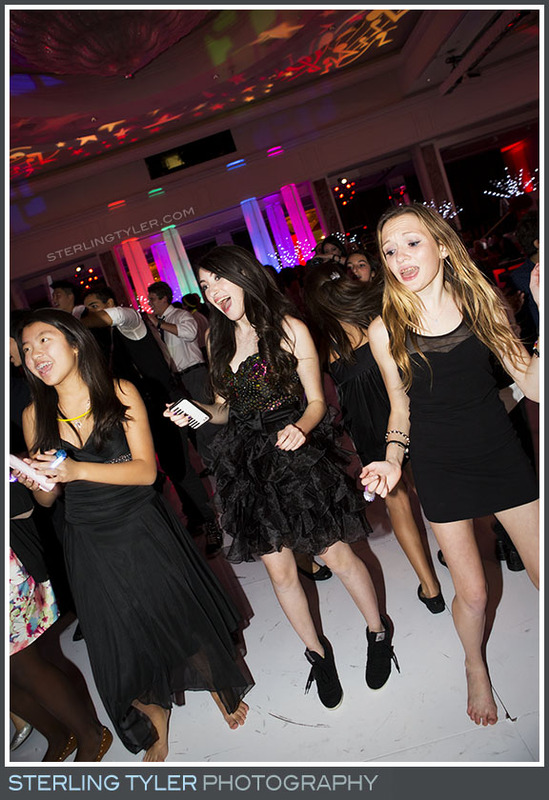 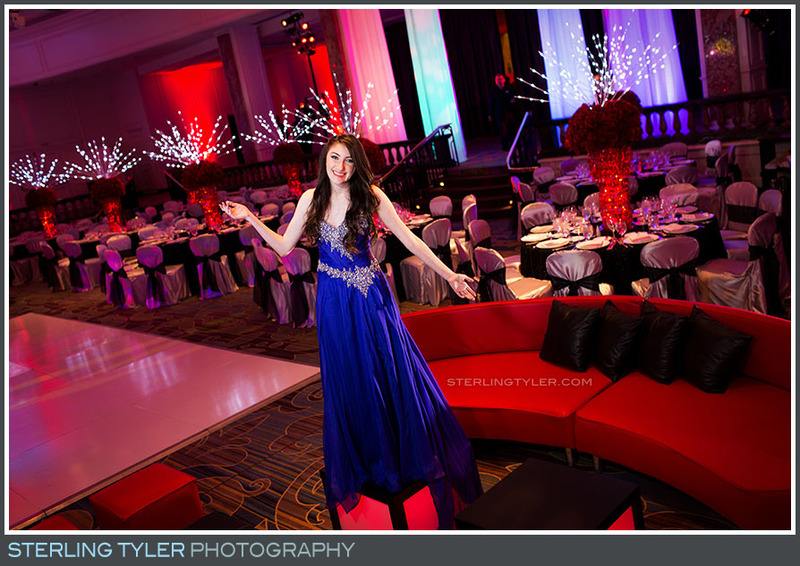 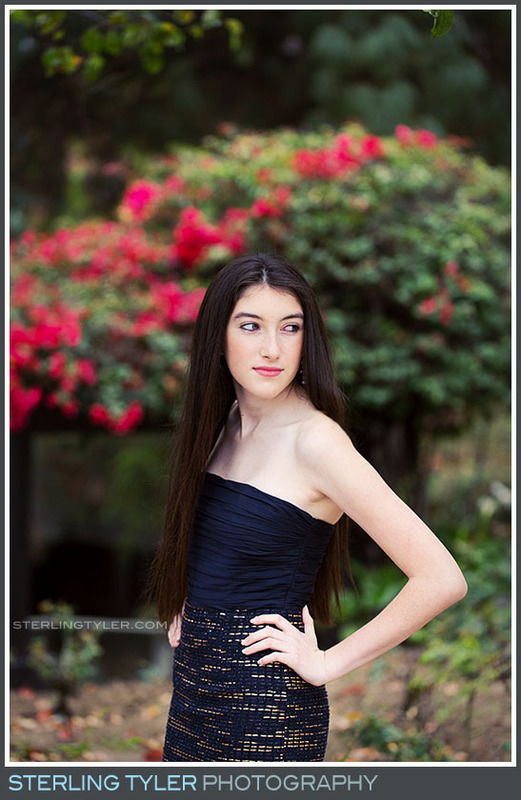 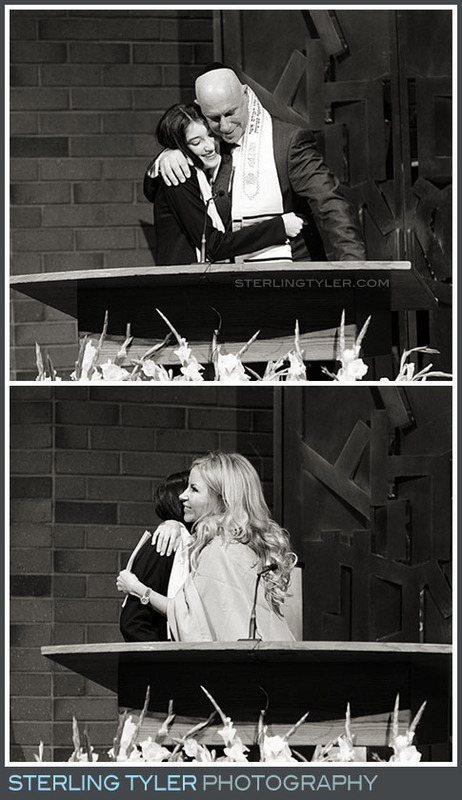 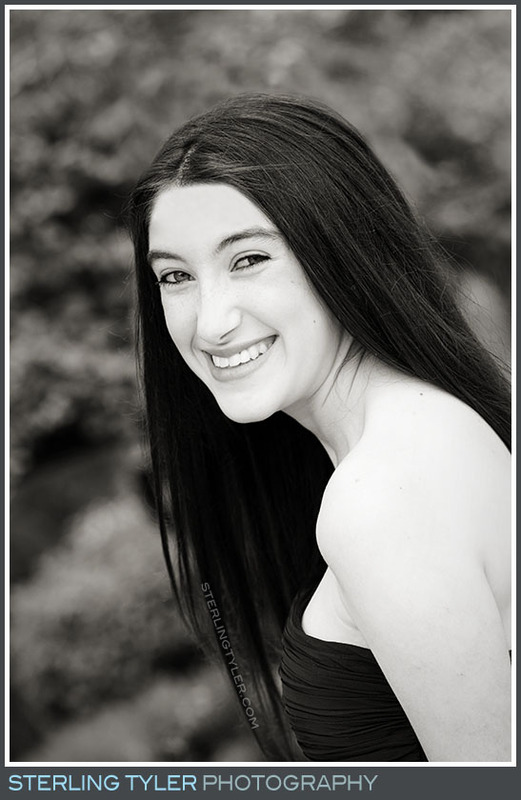 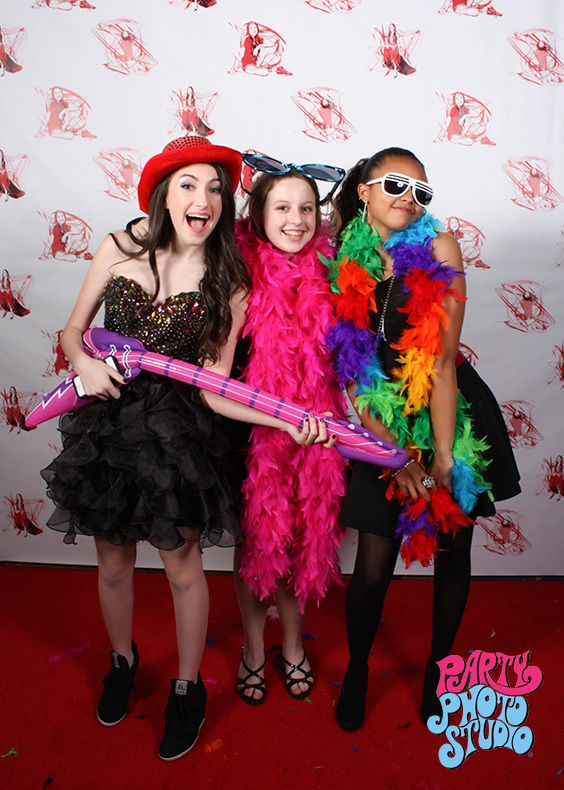 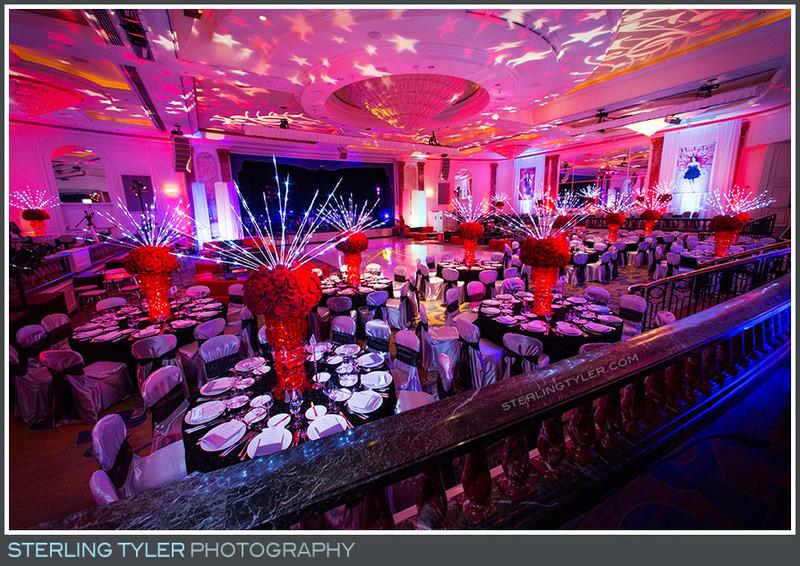 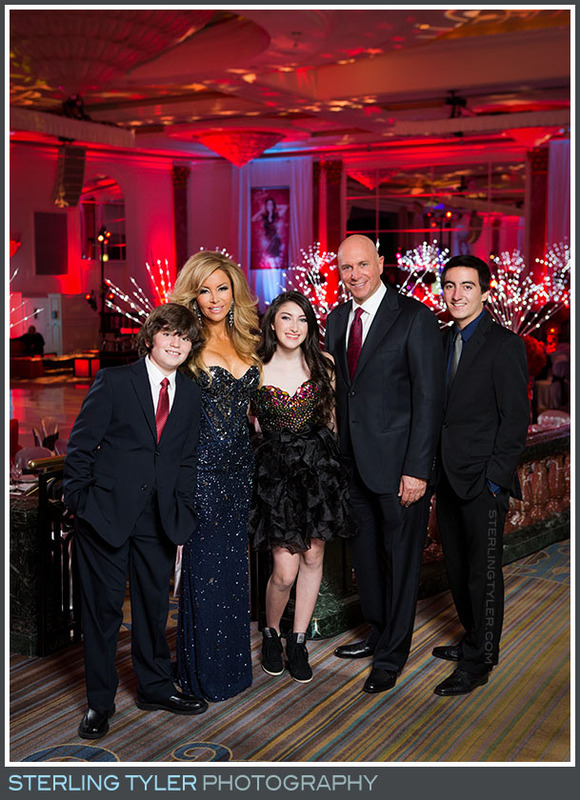 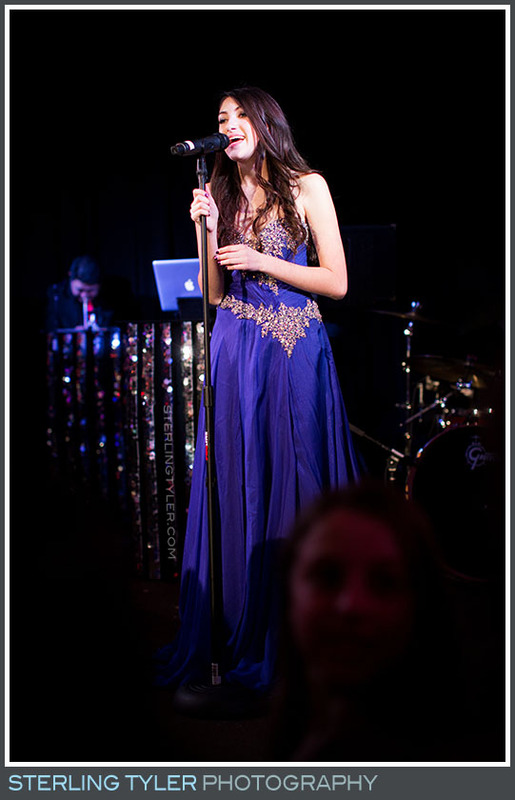 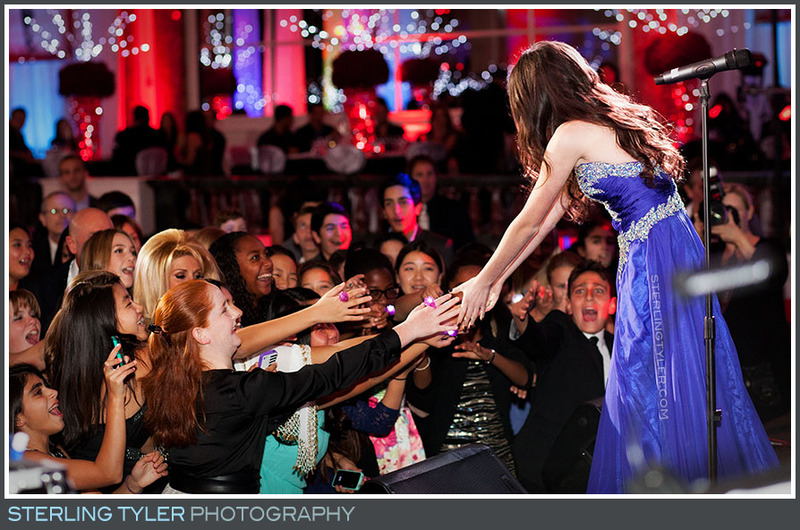 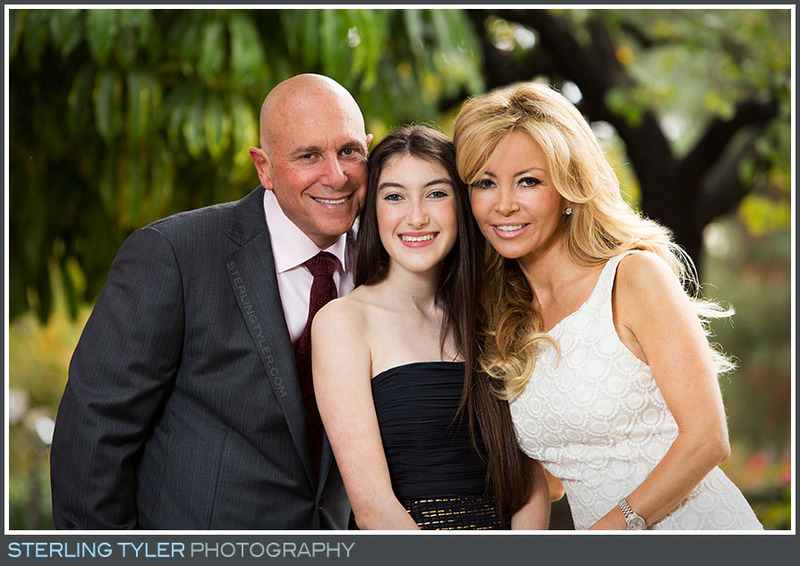 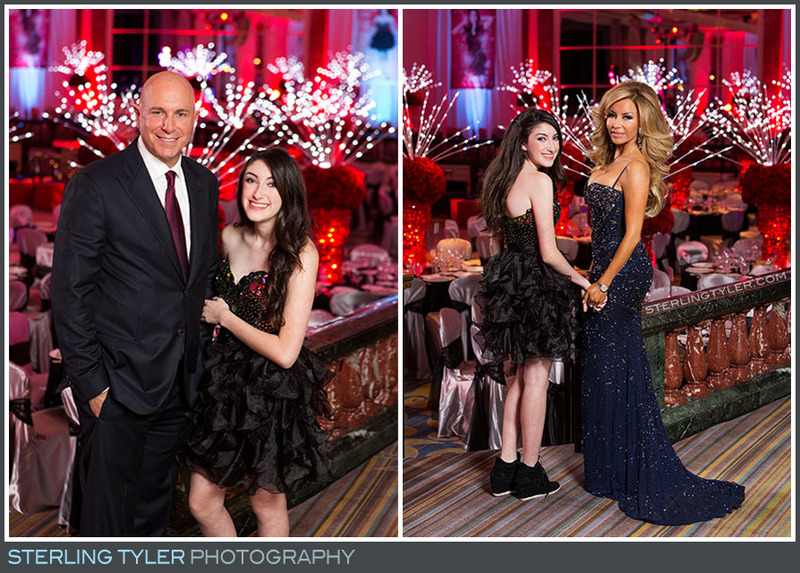 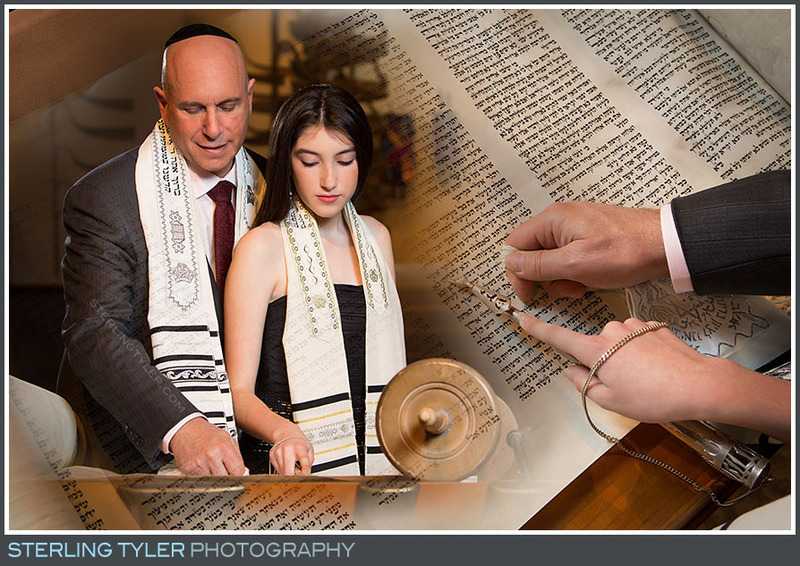 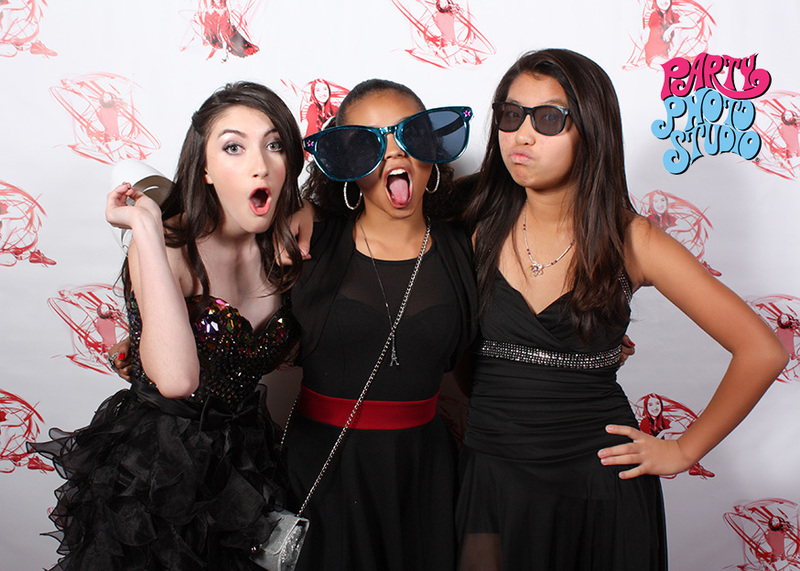 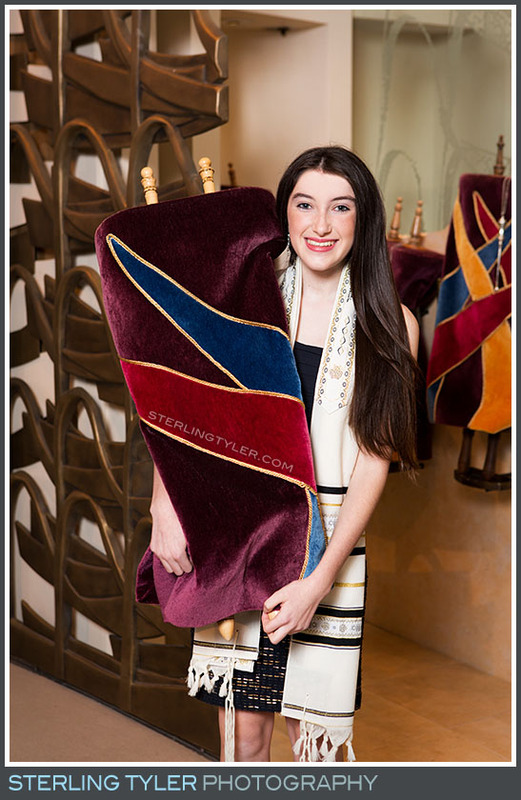 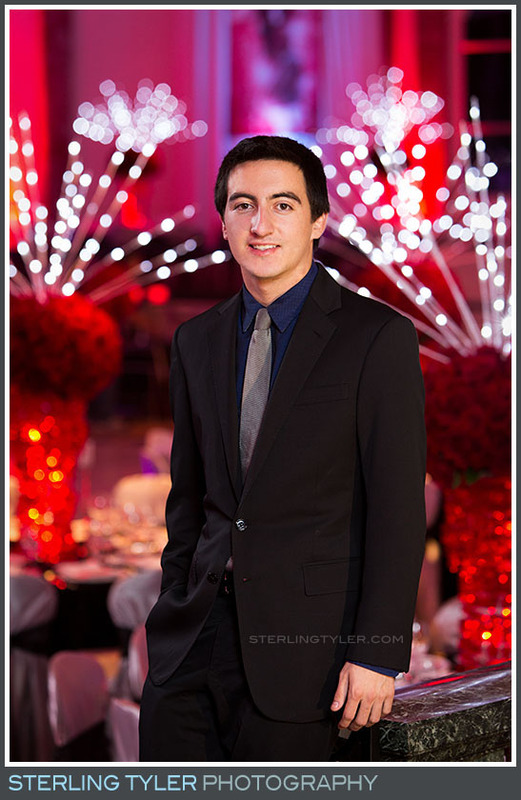 That's why it was the perfect setting for Natalie's Hollywood-style bat mitzvah celebration. 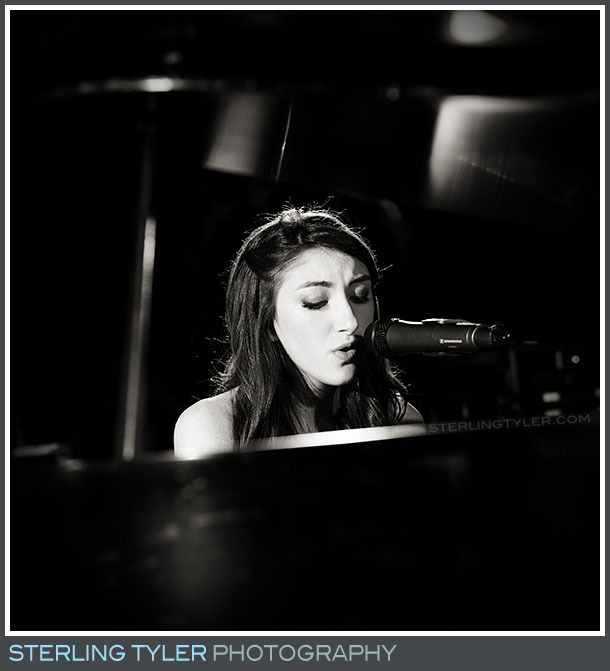 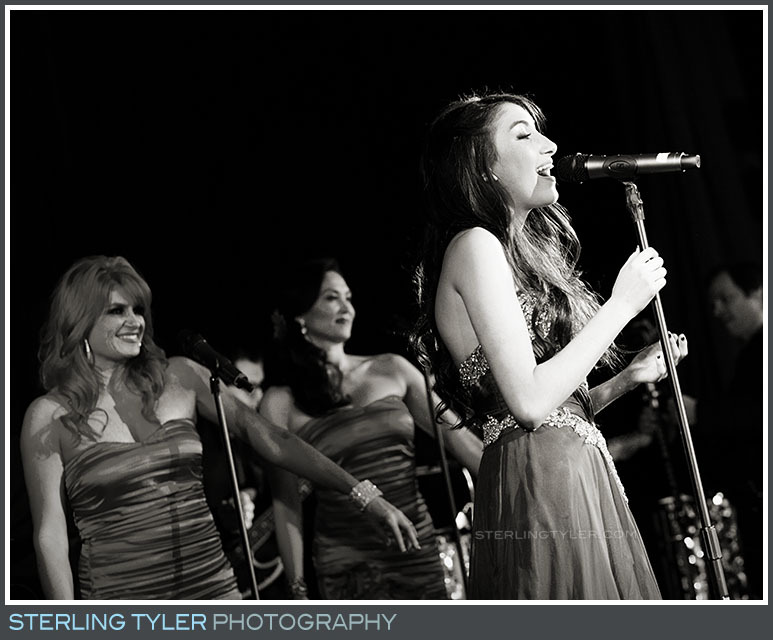 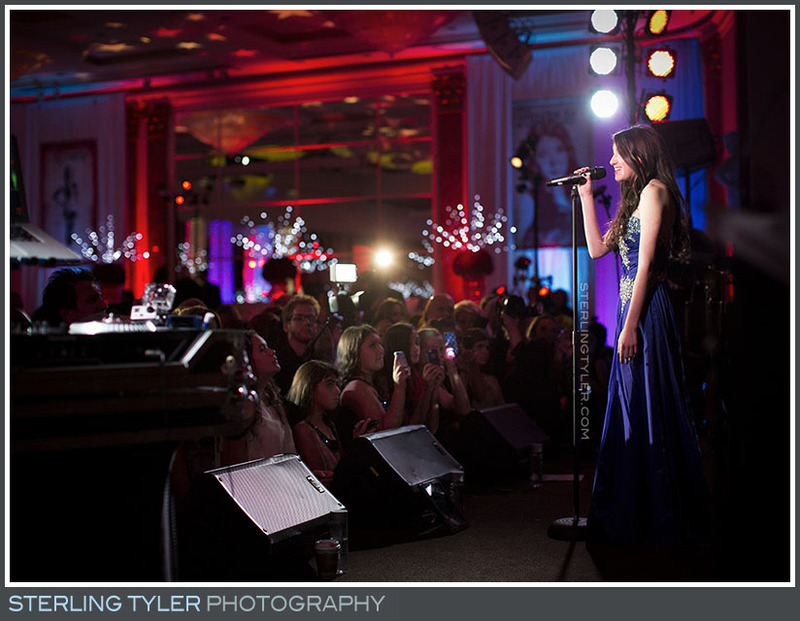 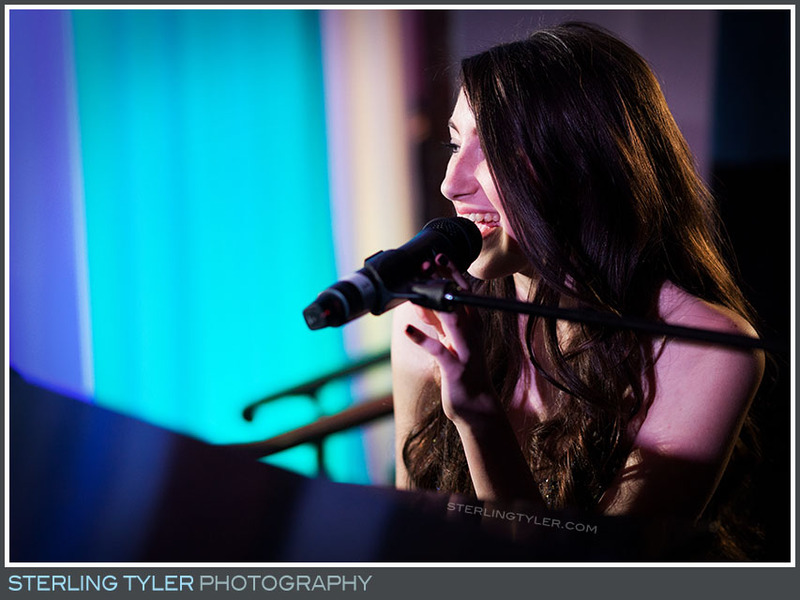 After the ceremony at Stephen S. Wise, the young songstress debuted her musical talents on stage in the historic hotel ballroom performing some of her favorite songs with live accompaniment provided by none other than the American Idol band! 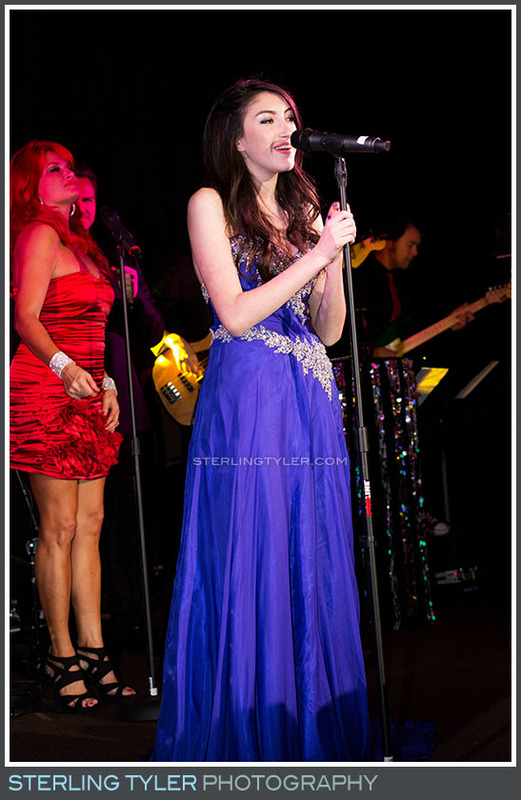 After her set and a quick costume change, Natalie emerged in a chic black ruffled party dress and reveled long into the night like the pop-star she'll undoubtedly become! 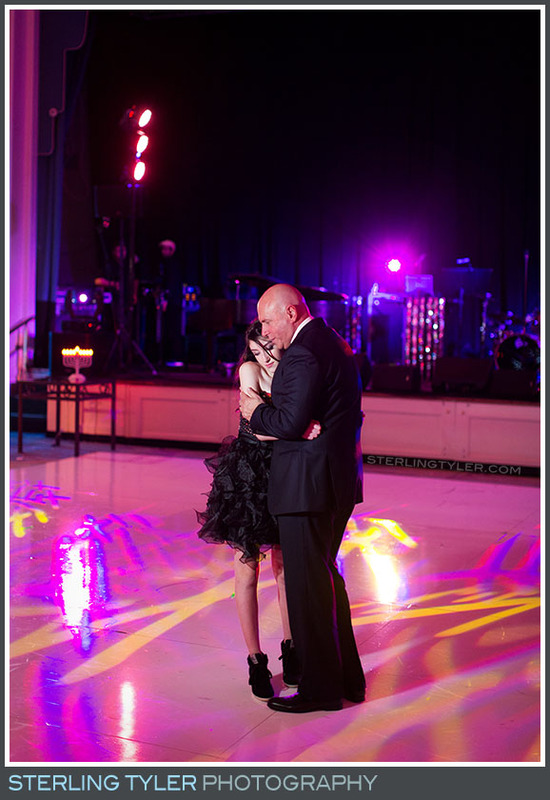 Friends and family joined her on the dance floor, and relaxed in the adjacent lounge area before going back in for more. 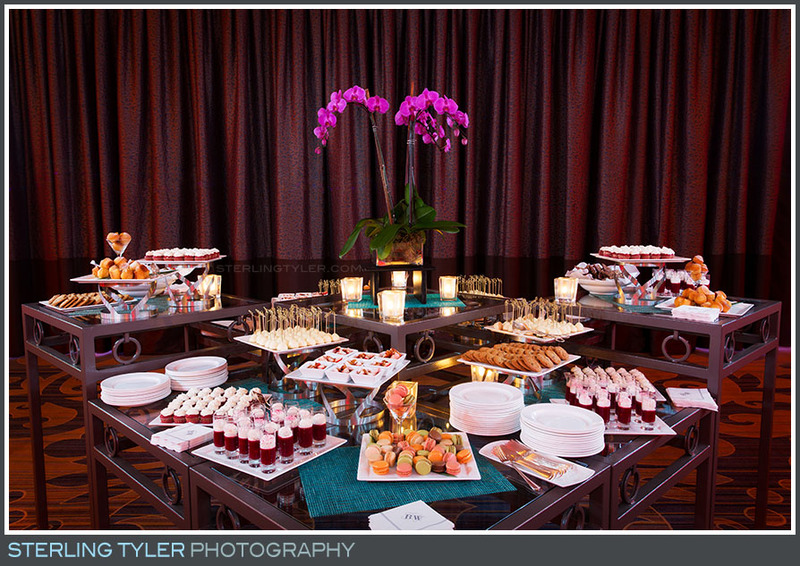 As the saying goes, it's all in the details. 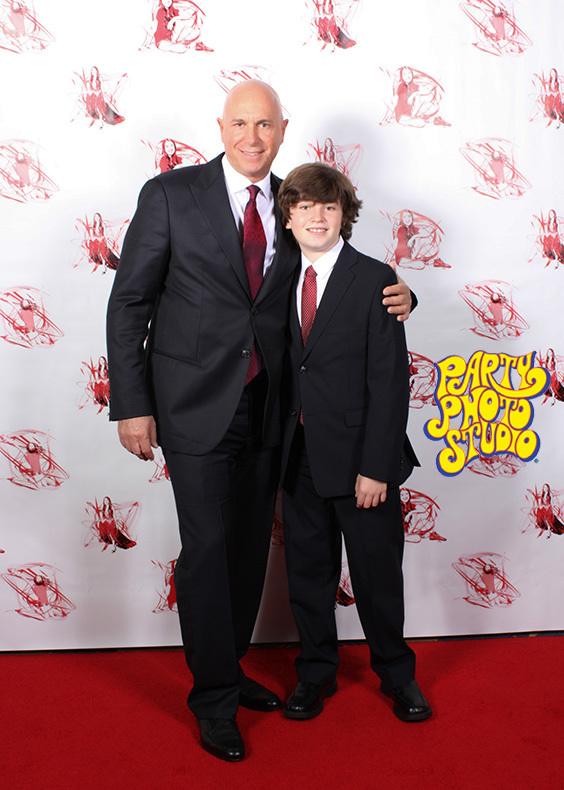 We created custom-printed tapestries used as décor and a custom step-and-repeat as the backdrop for our Big Hit Party Photo Studio! 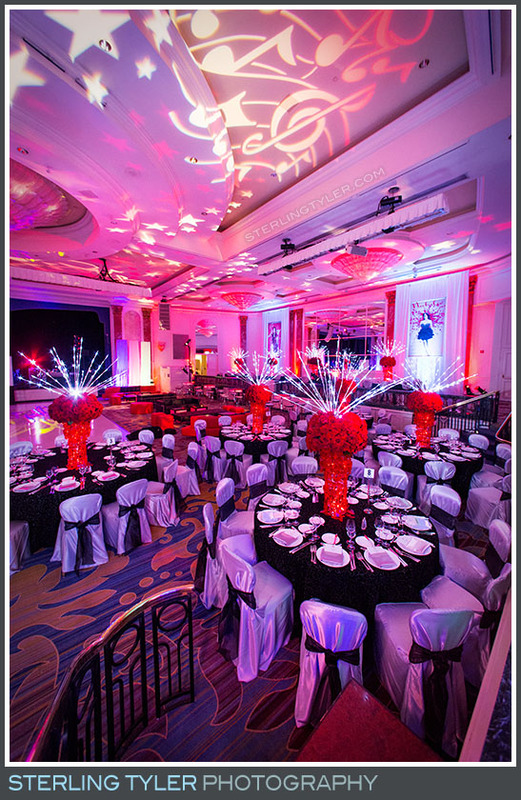 If you haven't yet, take a look at the sneak peek video we did to showcase just how impressively this party all came together, thanks to the impeccable work of decorator Ramon Menchaca. 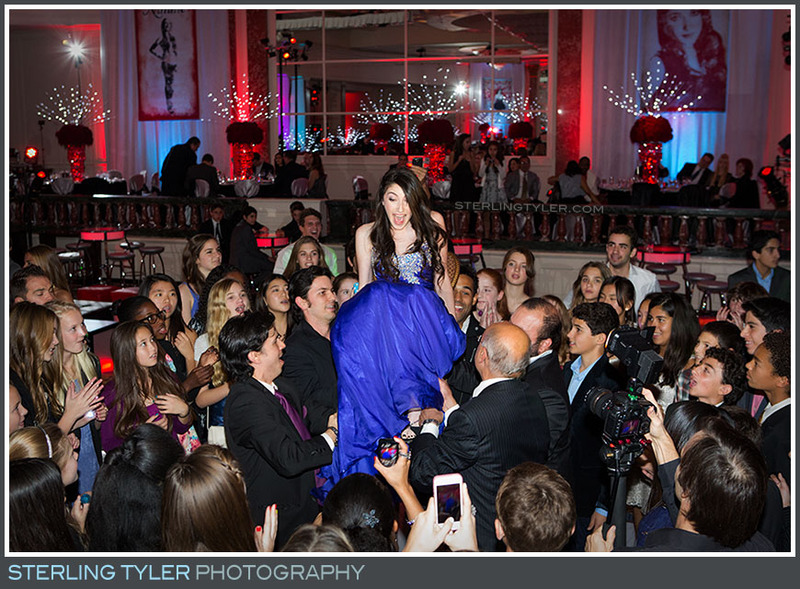 We're certain this is one party that Natalie and her guests won't soon forget! 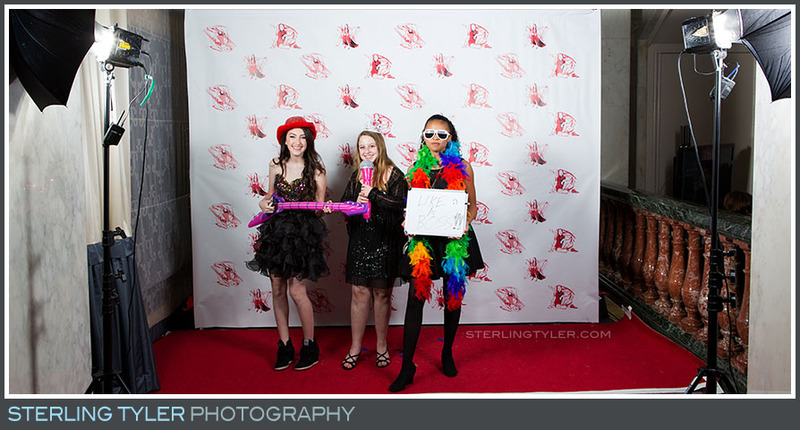 Party Favors: Party Photo Studio!